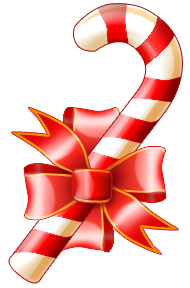 Around the Office - December 2014 | Rocco & Associates Wealth Management, Inc.
As 2014 draws to a close we are once again very thankful for the opportunity to work with so many wonderful clients. Despite some very erratic financial markets throughout the year, you have continued to entrust us with your long-term financial well-being and to allow us to assist you in pursuing your financial goals and objectives. 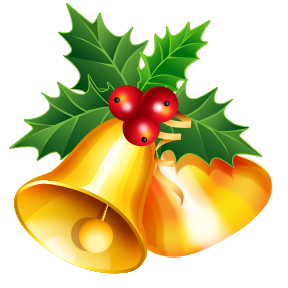 It is also at this time of year that we encourage all of you to take a look at your current financial situation. Have your goals changed? Have you experienced any life changing scenarios that we should be made aware of? Have your insurance needs changed? Are you in need of any other professional services that we could assist with…an accountant, attorney, real estate agent, mortgage broker? This is a great time of year to review these ever-changing needs and we are here to help, so please do not hesitate to call, email or make an appointment to come in for a meeting to discuss. In the New Year we have many exciting initiatives that we look forward to rolling out for our clients. Look for an enhanced paperless experience during the first few months of the year as well as some potentially very exciting news on a new financial planning software package. We are currently in negotiations with one of the nation’s premier providers of a full service package and will keep you apprised as details become available. Also we look to continue the roll out of our new investment strategies. Using our new research software, the investment committee is taking our investment management to the next level, and we have created exciting new strategies for our clients. Each plan is tailored to our clients’ individual needs, so give us a call after the New Year to get the process started. Look for these and other exciting changes in 2015! We are happy to announce the success of our First Annual Turkey Drive that resulted in a $500.00 donation to the Connecticut Food Bank. As we approach the end of the "Holiday Season," we'd like to remind you that your generosity is welcome year round. Want to get involved in your community, but don’t know where to start? Feel free to contact Liz Ward at [email protected]. A lot has been made recently of the high profile hacking that has occurred at many large corporations. At Rocco & Associates, we understand that cyber security is real and want to let our clients know about the steps we have taken to keep their information secure, starting with our email system. While most emails in today’s world are encrypted, basic encryption is often not enough: Whenever you transmit personal information over email, there is a chance that it could be found and read by unwanted third parties. We have recently upgraded our email system and partnered with Proofpoint to implement a state of the art, secure email system. This new encryption allows us to communicate without compromising security, and we can open up secure portals for you to send us information in return. 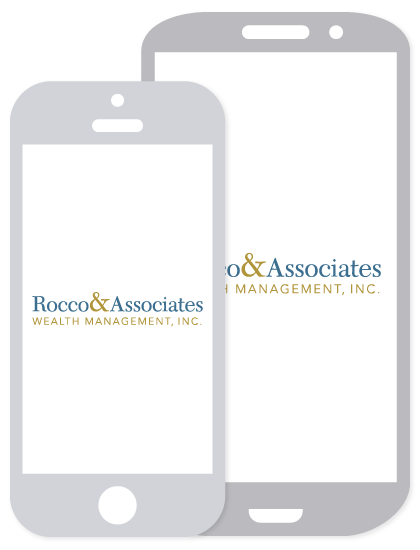 At Rocco & Associates, the security of your financial information is our top concern, and we will continue to do everything we can to make sure what is private, stays private. From our families to yours, we wish all of you Happy Holidays and look forward to seeing you all in the New Year!